To celebrate the release of The Wife, we are giving you the chance to WIN a double pass to the film. Synopsis: Behind any great man, there’s always a greater woman. 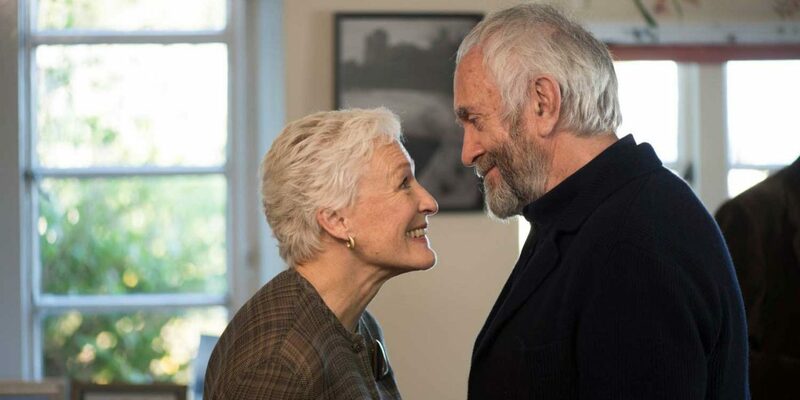 Joan Castleman (Glenn Close) has spent forty years sacrificing her own talent, dreams and ambition to support her charismatic, philandering husband Joe (Jonathan Pryce) and his brilliant literary career. Their faithful pacy reaches breaking point on the eve of his being awarded the Nobel Prize for Literature. The Wife is an emotional journey of self-discovery and liberation. ©2018 Icon Films. All Rights Reserved.